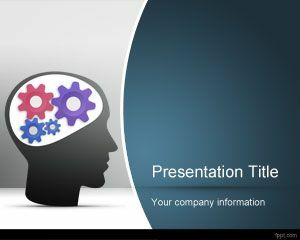 Here we have introduced dozens of free executive PPT templates that you can download for business presentations in PowerPoint. 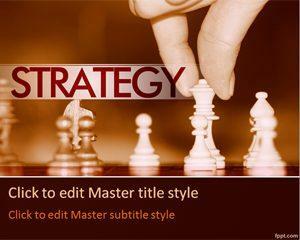 These executive PPT templates and backgrounds for presentations can be used in PowerPoint presentations compatible with Microsoft PowerPoint 2007 and 2010. 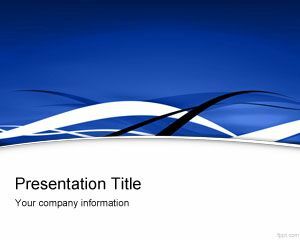 You can download free executive ppt templates for Marketing presentations but also for other business and corporate presentation needs, for example sales teams and top management presentation slide design. 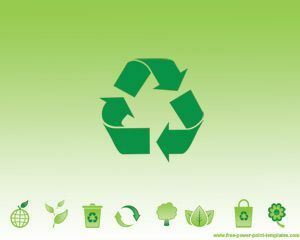 This collection of free designs for PowerPoint is also compatible with other business situations for example when you need to make presentations on executive teams and global management, as well as leadership 2.0 and other executive and business concepts. 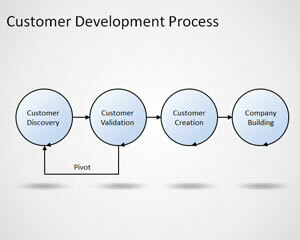 Free Download Executive PowerPoint templates for your Microsoft PowerPoint presentations on businesses. 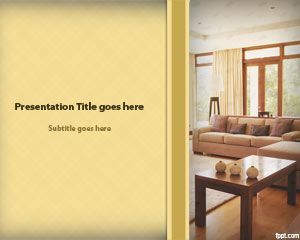 If you are looking for affordable, low-cost, premium Executive PowerPoint templates for Microsoft PowerPoint 2010, 2007, 2013 and 2016 then you can subscribe to download any of the following presentation templates and animated cliparts by PresenterMedia.